This is a professional Sport massage by a male therapist. The session lasts about 1½hrs. This full session of intense body work can range from light relaxing touch to deep tissue work using mixed methods such as Sports, Thai, Indian Head, trigger point release, deep tissue, and stretching to get you the best result possible. Each session is tailored to your needs at the time and your desired result. Stress, over activity, long periods sitting or standing and even poor posture can produce tight muscles in the legs, back, neck or shoulders. Lack of proper muscle conditioning before and after exercise can lead to tight muscles and a build up of waste products. Massage will increase the supply of blood to the muscles, take away waste products, break up fibrosis, relax spasm, eliminate pain caused by scar tissue, maintain joint mobility and help prevent cramp, stiffness and overuse injuries. 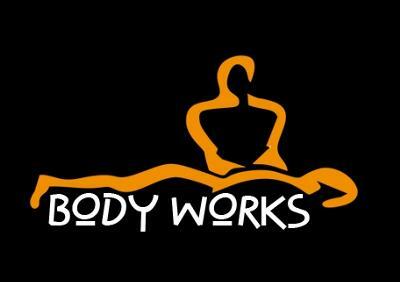 Because full body massage utilises long flowing connecting movements over the whole length of the body the client should feel at ease with being naked - this is totally up to the client. Please take a warm bath or shower before coming to your appointment. Apart from obvious reasons of hygiene, this will relax the muscles and help you feel more receptive to the massage. It will also eliminate the possibility of any reaction between the aromatherapy oils and deodorants or perfumes.